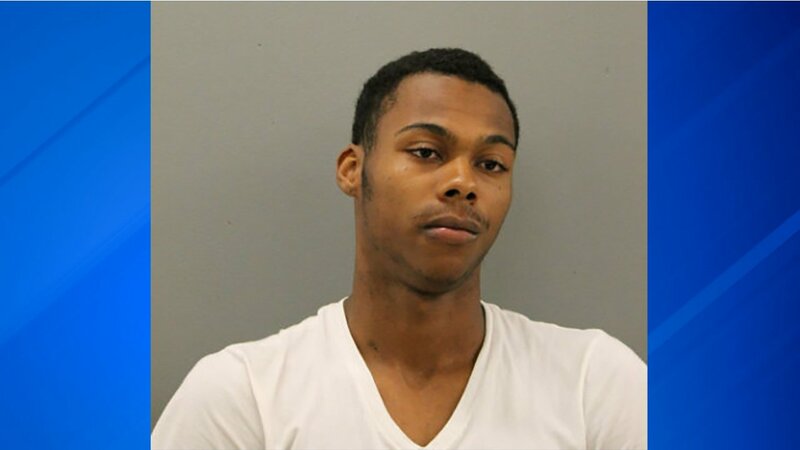 CHICAGO (WLS) -- A Chicago man has been charged in a sexual assault and vehicular carjacking in the Fernwood neighborhood earlier this month, police said Thursday. The suspect, 18-year-old Michael Eldridge, turned himself into police on Wednesday at about 8 p.m. after seeing his picture in a community alert, police said. Police said Eldridge approached the 21-year-old victim in the 10100-block of South Parnell Avenue at about 11:20 p.m. on June 9. He then entered her vehicle, robbed her at gunpoint. Eldridge then told the victim to drive to an alley, where he sexually assaulted her, police said. Eldridge has been charged with aggravated vehicular carjacking, sexual assault, aggravated kidnapping and unlawful vehicular invasion. He is scheduled to appear in bond court Thursday.